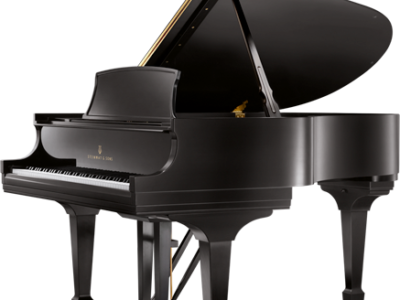 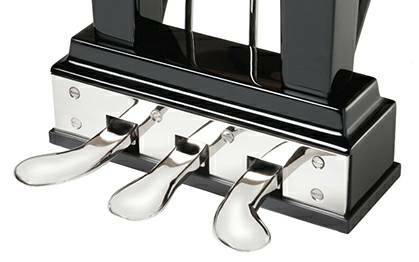 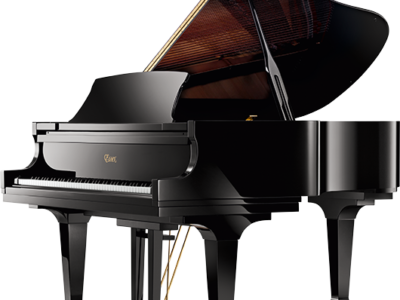 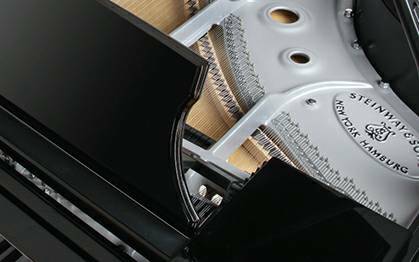 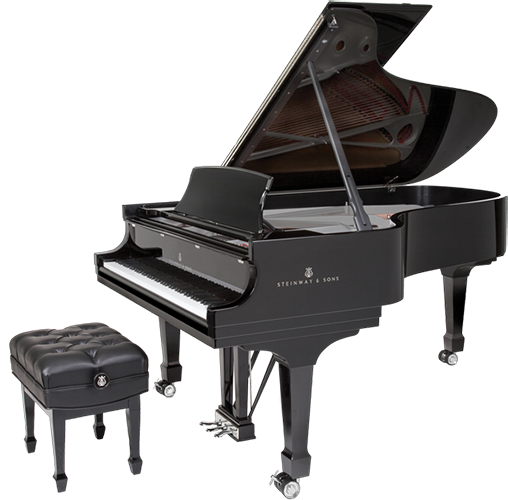 This is a special edition Steinway model A (6’2″) featuring nickel hardware and a silver cast iron plate it is in high polish ebony finish, it is a modern design with the legendary Steinway sound. 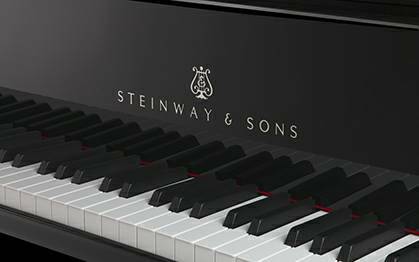 It is available in all Steinway baby grand and grand sizes. 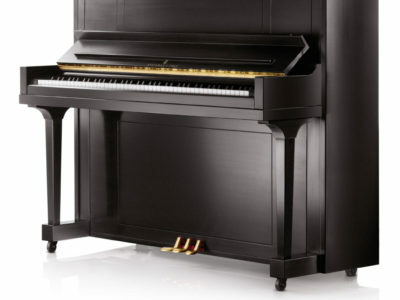 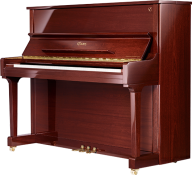 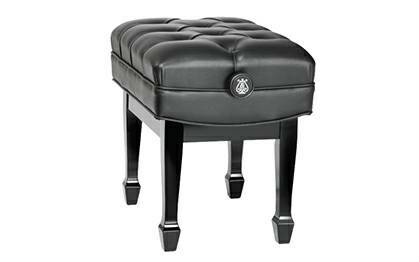 The piano includes matching adjustable bench with Steinway lyer on the knobs and manufacturers warranty. 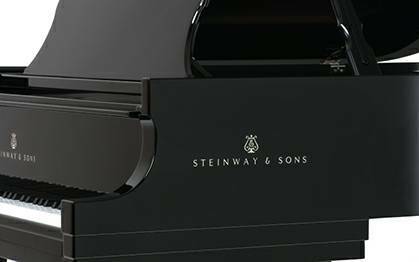 Be the first to review “Steinway A Sterling Grand Piano” Click here to cancel reply.